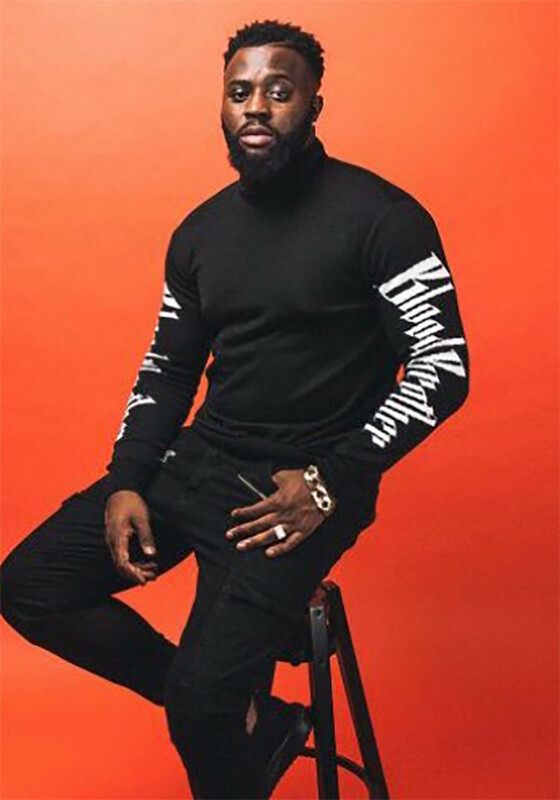 The British rapper Cadet (28) died late last night when he was on his way to a performance with a taxi. Blaine Cameron Johnson, his real name, was killed when the vehicle in which he was driving became involved in a serious car accident. According to the British police, Cadet, who released his first solo album The Commitmentin 2016, scored with the hit Advice , as a passenger in a taxi: a Toyota Prius. The vehicle crashed for another unknown reason in the village of Betley, 240 kilometers northwest of London, on another car (a Vauxhall Combo, ed.) The accident took place near the Keele university where the rapper would give a private concert. The drivers of both cars were seriously injured. Three other passengers who were in the taxi were taken to the hospital with unknown injuries. Cadet is called ‘an up-and-coming raptalent’ in England. His songs have been watched and listened to millions of times over the past few years on YouTube. 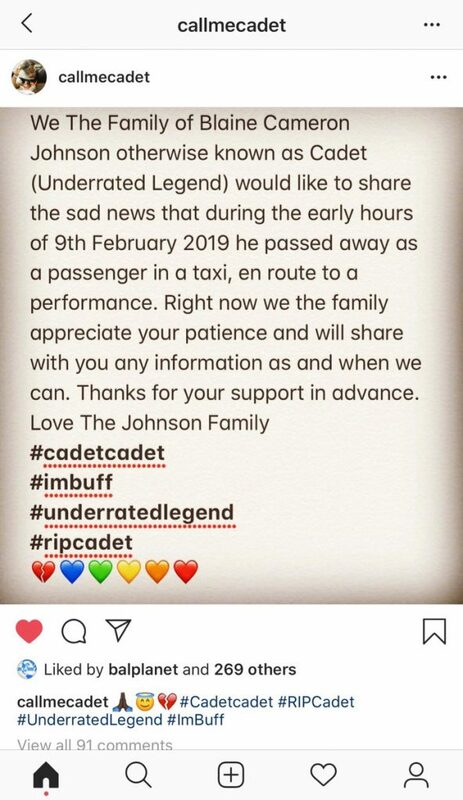 On his Instagram page the family of Cadet thanks for all statements of support. The relatives announce that they will come forward with more information if there is more clarity about the funeral. Colleagues and fans of the rapper react shocked to his death. Rapper Krept, a nephew of the deceased artist, is inconsolable. “You finally get recognition for your work and then this happens,” he wrote on social media.